If you haven’t been living under a rock for the last couple of months, you may have seen LOTS OF LINEN about! When a trend comes on the scene and you absolutely fall in love. Yep, that’s well and truly happened. If you haven’t already noticed, clothing that’s made of a linen/linen type material is a really big trend at the moment, and there are so many options on the market (can I buy them all please!). 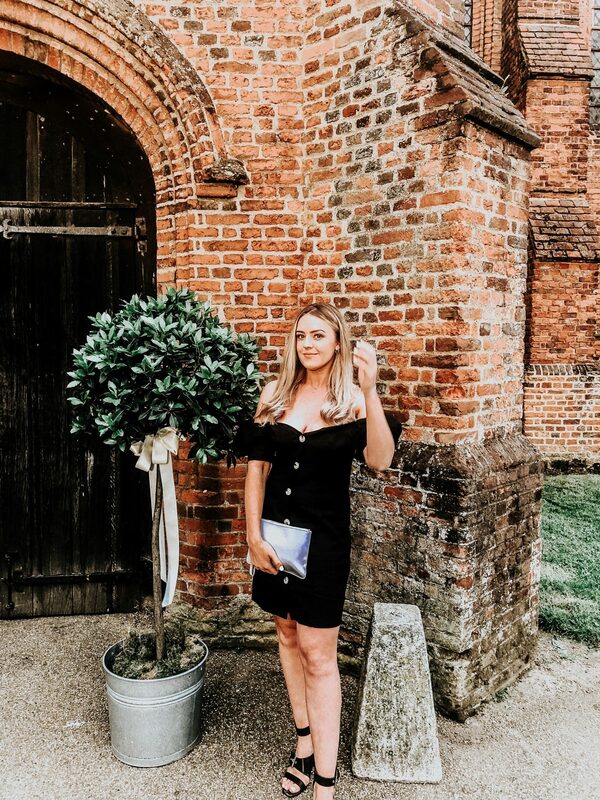 I am constantly using the search function on a number on online retail sites with the keyword ‘linen’ to see what styles and pieces they have to offer. 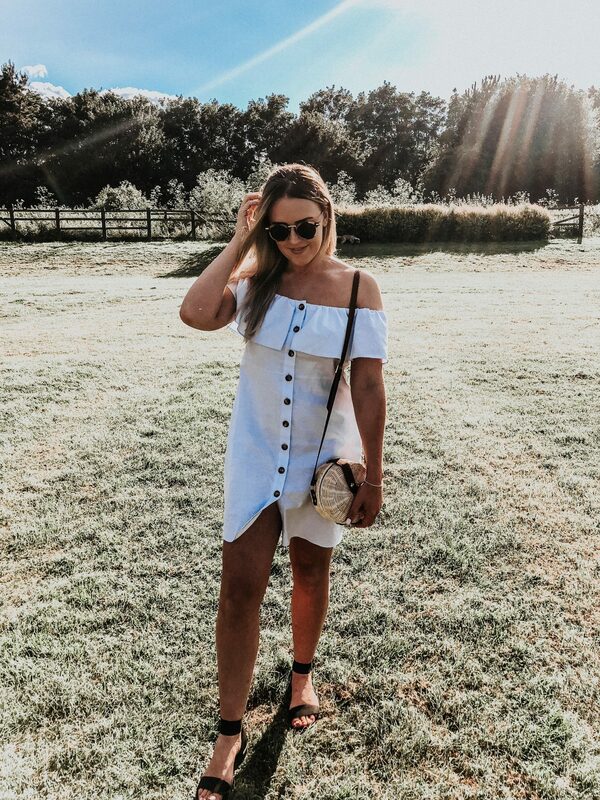 So I’m going to share some of my favourite styles of linen/linen type material clothing from different retailers and the good thing is….you can pick up some beaut items for reallllly cheap! You might have seen I picked up that gorgeous blue and white striped jumpsuit from Boohoo and I absolutely love it. I think I got it for under £15 as there was a discount code at the time, but it look so stylish and a lot more expensive than it was. That’s what I love about the linen type material – it always look classy and good quality! Oh MYYYY! Topshop are killing this style this summer! I could honestly buy everything in this style, but I obviously have to contain my excitement and pick only my faves (which I must admit is very hard) I especially love the little paperpag skirts in the different colours. These are so easy to style with a basic tee or a nice bodysuit if you were to jazz it up a bit! Omg SO much, honestly, I can’t cope! I have bought so many linen pieces from ASOS for my holiday coming up, because a) they’re so beautiful, and b) it’s so ridiculously reasonable pricing wise! A couple of other shops to look for really nice linen clothing is of course the amazing ZARA (which has my heart and my money :/) and also New Look are killing it at the moment too! really nice bits and also really affordable! So there we have my favourite linen pieces for the summer, and no doubt I will be adding more to my ever-growing collection as I am obsessed!